CHICAGO (WLS) -- Hundreds of people saw the "Hidden Figures" movie for free on Sunday at a theater on the Far South Side of Chicago. 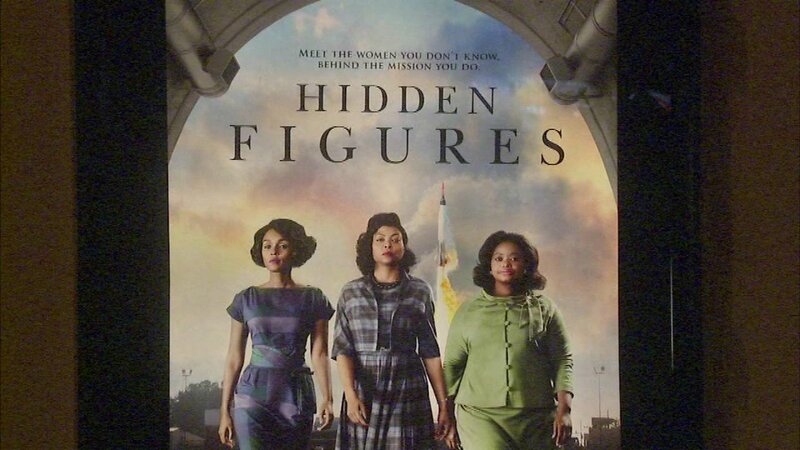 Actress Taraji Henson, who stars in the movie about three black women who worked at NASA, paid for all those seats for the 2 p.m. show at AMC Ford City 14. Henson said she wanted to pay if forward to some fellow Chicagoans who may not be able to afford to see the movie. In an Instagram post, she said: "I want to give those that may not otherwise have the chance the opportunity to see this powerful film.